Here is a message from Marc, your lead photographer. We appreciate you taking the time to get in touch with us! Please give us a Mexican minute to review your request, and expect Gillian to get back to you inside of 24 hours. *If you haven’t heard from us by tomorrow, please be sure to check your spam, just in case! 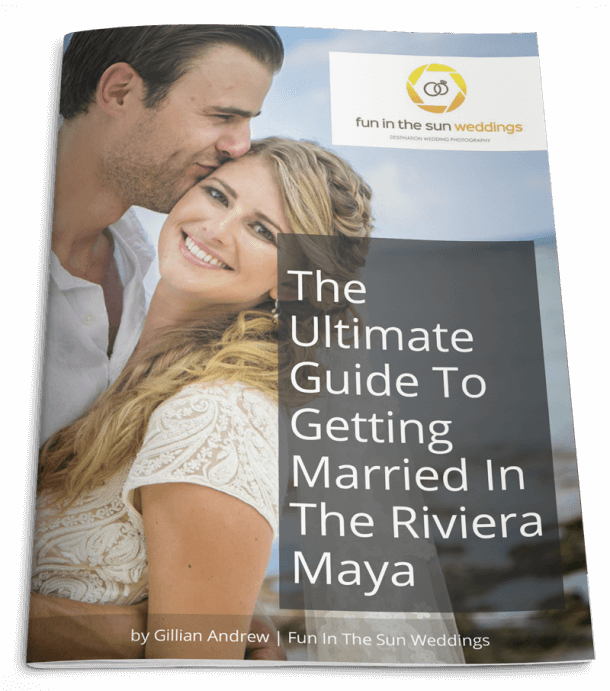 In the meantime, here are some great resources to help you start planning for your destination wedding or lifestyle session with us. *IMPORTANT: Emails have a funny way of going missing in Mexico, so if you don’t hear from us within 24 hours, we have likely not gotten your inquiry OR our reply landed in your spam. Message us directly and/or add info@funinthesunweddings.com to your address book so you don’t miss out on our emails! Schedule a FREE Chat with Marc!